What in the world is a Rabbitoh? 1. Why do you pass the ball backwards? 2. Why is your field a rectangle? 3. 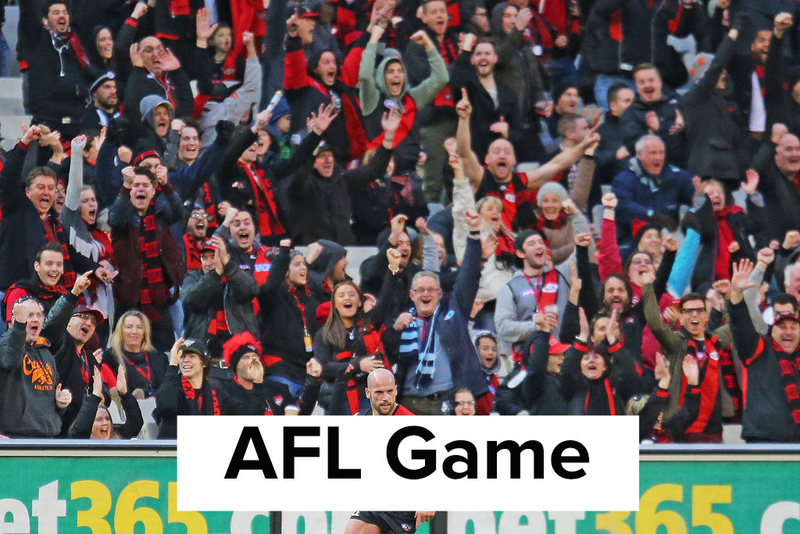 What's the difference between Rugby League and Rugby Union? 4. Why do NRL players just run towards a wall of people? 5. Doesn't that, like, really hurt? 6. Also why do players kick the ball through the goal posts after a try? 7. Didn't you just score? 8. What is the point of this little bar on your goal posts? 9. Why do NRL players always dive in order to score a try? 10. Don't you get awful grass burns? 11. Why is a Victorian team so far ahead in what is basically a NSW and QLD sport? 12. And why is it called the National Rugby League if there is a team from New Zealand? 13. 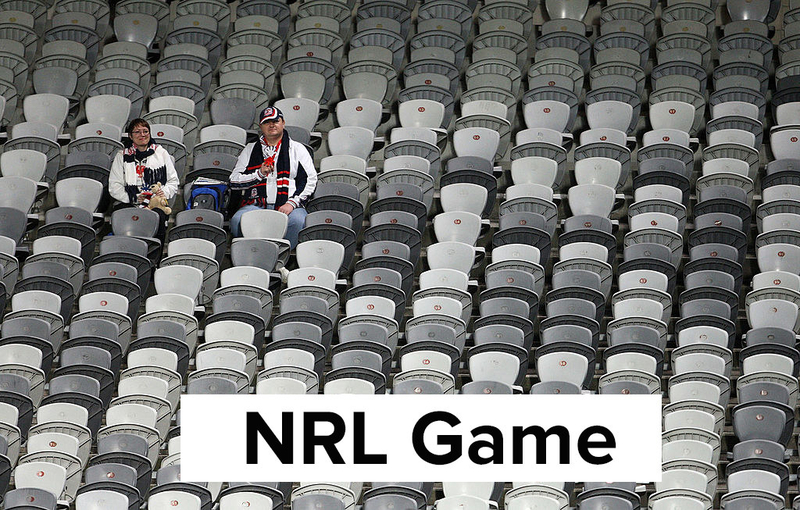 Do people actually show up for NRL games? 14. What in the world is a Rabbitoh? 15. Why is the State of Origin held during a normal season? 16. Doesn't that mean that players are more prone to injury during the season? 17. Why do NRL players wear shirts that hide those sweet, sweet arms? 18. Seriously, why would you want to cover up those bad boys? 19. And, finally, why do you still have cheerleaders?